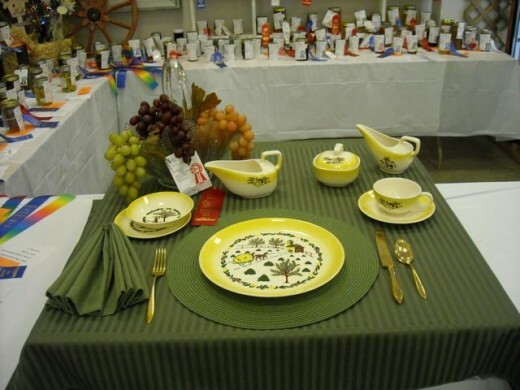 Many fairs across the USA have a table setting competition which may be tied to the theme of the fair, holidays, celebrations or other events. The requirements are varied, but the competition is always fiercely friendly. Everything's perfect and looking just great. Don't shock your dear guests with a mere paper plate. To win a blue ribbon at our county fair. 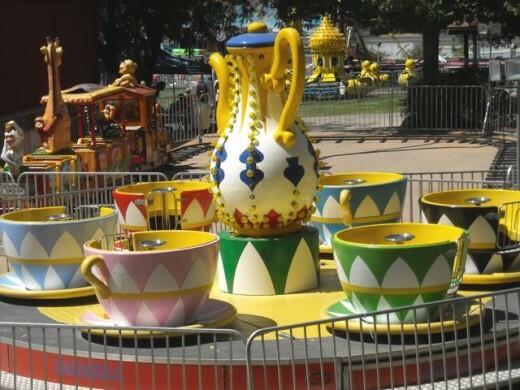 Other cups and saucers at the fair. The colors do coordinate, the flowers match the platters. Decorations scream the theme to show what really matters. 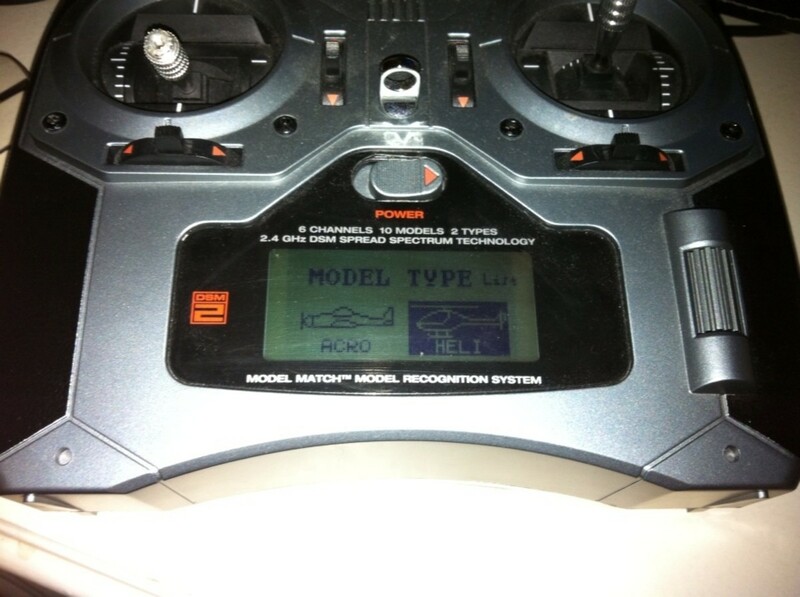 it all comes together-- all perfectly right. Second place with jams and goodies in the background. You've mastered the art of laying a fork beside proper plates, for fish or for pork. With special utensils for each special task which one we're to use, we never will ask. Resemble these samples , down to the letter. Do not tell the judges our home ones are better. and greasy old cartons from Pop's Pizza takeout. Careful position of each cup and tumbler, is vexing indeed for the everyday bumbler. Who dined with all their matching dishes on truffles and roast and various fishes. They came down to dine with crowns on their heads while the elegant servants turned down their beds. I enjoy seeing them, too. Thanks for looking in. I love to see pretty table settings. Enjoyed this visit. We have a Spring Brunch fundraiser where the table sponsors decorate their own table for their guests. It always amazes me how creative some people are. Thank you, Delores. Some of the very creative ones get a little carried away-- and might be a little impractical, but they are fun to look at. I took a few more pictures this year-- maybe I'll add a couple more. I so enjoyed this! I love to see beautiful table settings but am not much on actually attempting this myself, despite having lots of attractive china. 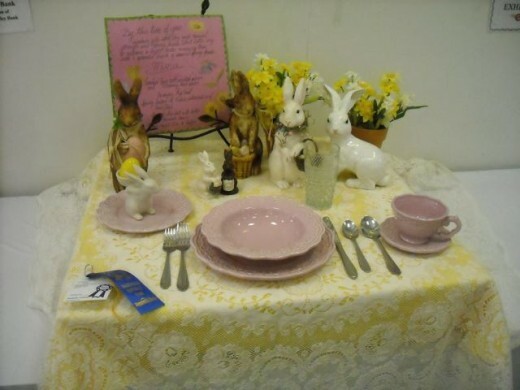 I once saw a fantastic table setting at the Philadelphia Flower Show that made the table look like a country meadow. Diners would peer at one another through a sort of path through wild flowers - it was totally crazy. Thank you, fat freeze. Though your praise is excessive, and perhaps facetious, I am glad if it helped you in some way. Thanks for the comment, web design. It makes the food taste better, too. Table setting is a key factor for all those who wants their meal at very good situation.The contents are masterwork. you have performed a wonderful job on this subject! Thanks for your interest, Table setting. You are probably right, Becky. I think a lot of people who do this shop the yard sales and consignment shops just to find attractive pieces they can use for this. It takes an artistic eye. Everyone else commented on the settings and I was looking at the dishes. Most of those were antique, by the way. The blue that everyone was commenting was Depression Glass, Swirl pattern, They also had other colors. The pink was pretty, I have some reproduction, which are also collectable. That idea must have come to someone in a dream. It sounds like you wouldn't even have to have food with that kind of a setting. Thanks for commenting, Dolores. Though I've never seen any of these tables at our local state fair, I've seen some at the Philadelphia Flower Show. Florists go whole hog in creating artistic displays on tables and, believe me, they are something to see. One featured a mini garden on a table for 2. You sat at each side of the table, sort of looking down a small 'garden path.' Not really practical or even doable, but very cool. I'm always inspired when I see these. Then I realize that there are a lot of details to bring together. Maybe, someday. It would be fun to participate in such a competition! Who knew?! Neat hub! Thanks, Om Paramapoonya, and I do like your smoothie brreakfast -- no table-setting! Thanks,Stan. I may have missed my calling. I could have been a meter maid. I'm not a huge fan of foofy table settings, but I loved your perfect meter. Great job! Yes, it was very pretty. I'm wondering how it would look with food on it. The menu might have to be planned with color in mind. 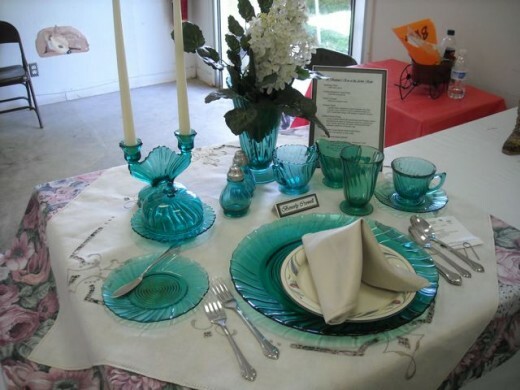 Loved the "blue glass" table setting. Ah, it does bring us back to a more leisurely and gracious era. Thank you! Glad you enjoyed it, lanealanea . Remarkable ideas!!! How cool!! Thanks! Thanks, Ann. Every time I see these, I think about doing it-- but it does take some preparation in getting all the pieces together. I appreciate your appreciation, sligobay. This is the season to go 'all out' in settings. That can be fun, but unless I'm expecting a moderate tableful of guests-- 6 to 10 -- I try for a casual serving most of the time. Best wishes for a Merry Christmas and a Happy ,healthy, and prosperous New Year. Great ode with a table set with humour and delight. Cheers. Rochelle I agree...at the risk of sounding high-fallutin' there is something enriching about sitting down at the table, especially one that's had a bit of love and attention put into it. It's not THAT time-consumimg really and of course it doesn't have to be formal. You've inspired this reader, anyway. You bring up a very good pint, Jane. Perhaps part of the solution is to make the table a little more special, again. Sure, it's more work, but it might be worth it if it creates a new enjoyable experience for family togetherness. Busy families might not have time to do it every night, but adding a special touch-- delegating one family member to create a nice setting, or even doing it a couple times a week might have unseen benefits. It seems that the county Fair inspires a lot of creativity. Thanks for commenting, bettybarnesb. You are very creative. Always happy to see gifted people put their talents to work for them. this is really a good. love reading this hub. Yes, very pretty. All of them had something special. Thanks for your kind comment, Lyria. Ooooo I love that setting with the blue glass. Beautiful! I think table settings are so elegant and really add to the emotional part of the meal. Enjoyed the hub! I'm mostly casual in my 'settings' too. This particular contest isn't necessarily for the proper and fancy-- I've even seen hobo or down-on-the-ranch settings. Innovation seems to be valued above all else-- it has to look "inviting",but each contest may have different rules and standards. Thanks for your comment. I'm surprised that a lot of people have not seen this before. Maybe some of you can promote the start of a similar contest at your own local fair. 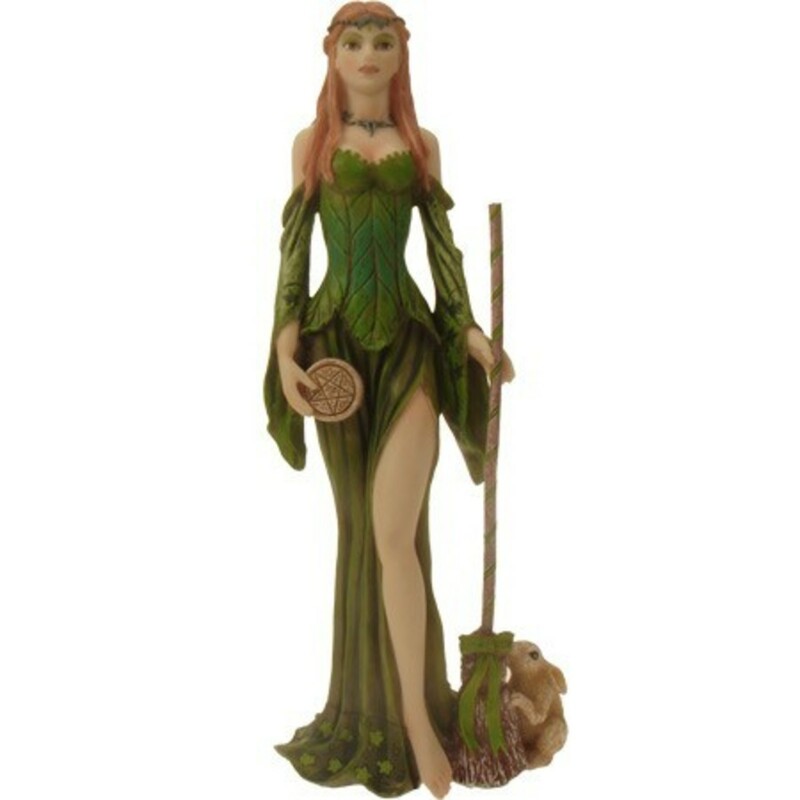 Thanks for commenting, Nell Rose! Glad you liked it, dinesh c bhatt. They do this every year at our fair-- I always enjoy seeing them. It's a good way to get new ideas. Thanks for commenting, KatMalone. Such beautiful table settings. And such a fun competition. I love doing fun settings myself. Thanks, Sallys Trove-- Glad you found it fun. I love this Hub. I read it shortly after you published it, but got distracted with something or other....Yet, the images remained in my mind and gave me a continuing warm chuckle. Like Peggy, I've never seen such a contest, so your super photos planted a seed, and ever since then, I've been a lot more conscious about what my table looks like and have been rooting around a bit for pieces stored away and forgotten. Another medium of expression! I'm looking forward to Halloween dinner. The table setting is going to include spiders. It was very pretty-- I had a hard time getting the photo angle I wanted on that because of distracting backgrounds (and I was being rushed by someone who wasn't interested). Thanks for commenting, GmaGoldie. I want the blue glass! Beautiful! Thank you Peggy W. Actually this was a quickie and it didn't feel like a lot of effort. It might have been if I had tracked down some of the contestants and gotten comments, or really gotten into some of the judging criteria etc. I have two or three other unpublished hubs that I have put more effort into-- and they are not finished yet. I like your pretty plates in the quinoa hub-- you would probably be good at this kind of contest. 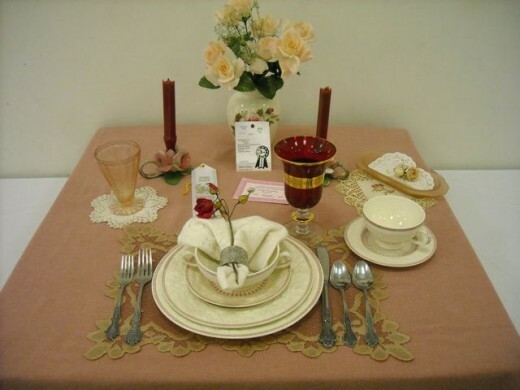 I have never seen a table setting contest so thanks for the introduction. Looks like it would be fun to view. Thanks for your pictures and I thought that your poetry telling about it was really great to read along-side the photos. You put a lot of effort into this hub and it shows. Thanks, loriamoore. "It's a good thing." Didn't she say that all the time? How interesting. I don't have a "Martha Stewart" bone in my body!! The 'extra' silverware looks nice, but also means more to clean up. One fork per person is fine most of the time. I think the extras were originally put out there just to show that you had a lot of it. Thanks for looking in Wayne brown. Maybe you need to suggest it to your local fair board-- show them some photos (and start working on your ideas). It fits in well with "home arts" Our fair also has a similar category for kids where less elegant components including paper plates can be used. As an agriculture area, we certainly have county fairs with food, canning,livestock, etc. I have never heard of a table setting contest. looks like fun! The blue glass is my favorite. Thanks for commenting, Lee Ann. I wish I had written the names down. That was a lovely setting. The green cloth really showed it off well. The green table linen with yellow setting was my entry. I've entered before; it's always fun. And I did have a menu but it was not here when the "doors opened." They moved my exhibit from where I set it up, so guess it got lost in the process. 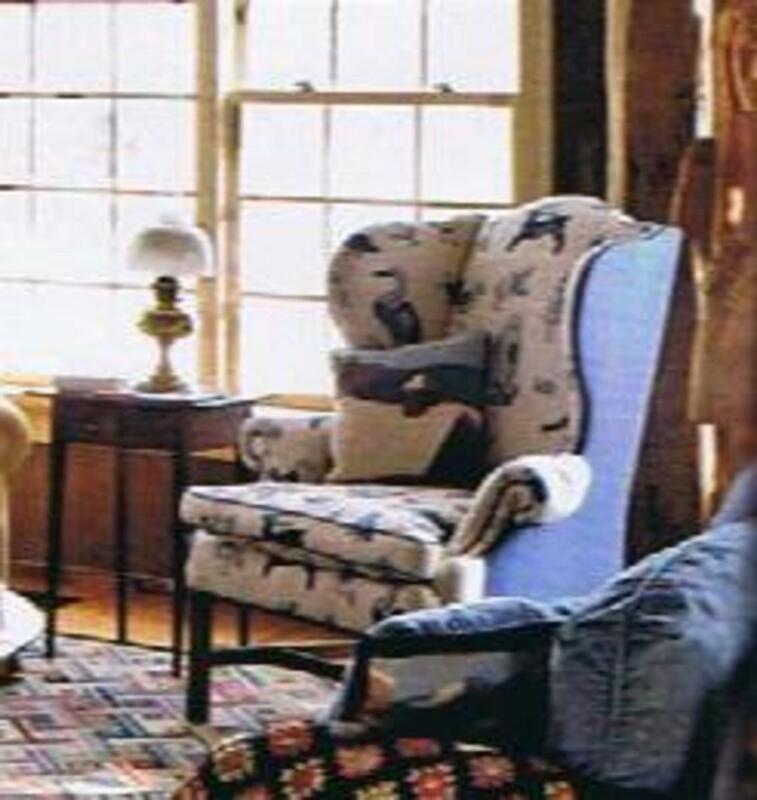 Anyone have this dish pattern? It belongs to my mom, a wedding gift in 1956. Thanks, Paradise7. There weren't a lot of entries in the past few years. A lot of people think about it, I'm sure, but it takes a lot of thought to pull it together -- even for one setting. This was so cool!!! The table settings all looked so great, so festive! Thanks for a great hub, Rochelle. Thanks, Granny's House. You don't have fairs in your state? These are usually displayed near the food entries. Thanks, Jane at CM. I have always found them strangely fascinating. I do like to set a pretty table, but mine are usually relatively simple. The food is usually the best part of the decoration. Rochelle, this is awesome. The place settings are so fun! Hello -- Hello,hello. Thanks. I'm glad you read and enjoyed. I loved you hub and enjoyed reading it. They are quite varied, and I don't know details of the judging criteria. I personally liked the one with the red goblet and the dainty rosebud clasped in the napkin ring. The winning one had too many rabbits on the table for my taste, although the pink and yellow went together surprisingly well. Thanks for commenting, Alison. Rochelle, I just loved this hub! Bookmarked to re-read. 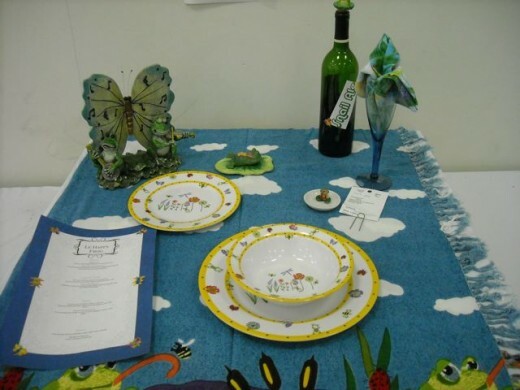 I have never seen a table setting competition at any of our UK Shows or Fairs I have been to but I have done a fair bit of it setting up photo shoots for the linen firm I used to work for so I have a special interest in the napkin folds on display! specialk3749-- Not a lot of people enter this category. I suppose one reason is that it requires a lot of attention to the last minute details in pulling it all together. lorlie6-- Really? David Starr Jordan founded schools? I thought he was a biologist or a botanist or something, I only know the name because I went to DSJ high school in Long Beach-- though named for him, I don't think he founded this one. The swamp table did not seem to have any silverware-- maybe the menu was finger foods. My daughter has done this competition at our fair a couple of years ago. She had planned on doing it again this year, but there were too many other things to do and she didn't get it done. She does plan on using the materials for next year! One of the things our fair looks for when doing these, are that the table cloths and napkins are sewn by the child not purchased. Rochelle-this took me back to my boarding school's annual table setting competitions. Castilleja School is in Palo Alto-founded by David Starr Jordan to groom young ladies for their inevitable tenure at Stanford-and this event was most serious in the early 70's. I was a boarder and could never quite understand the hoopla. I did like the swamp entry at your fair, however! What a painful experience for your sis-- nothing was 'fair' about that. I always thought it would be fun to try, but I would have to find something interesting at a yard sale or second hand store for the setting. 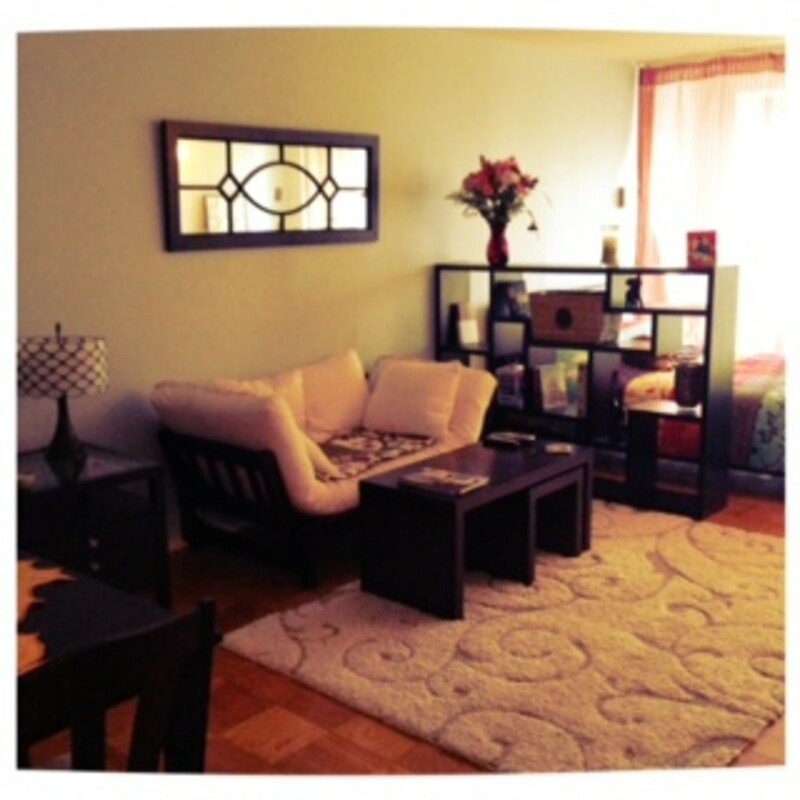 Getting rid of stuff is a good thing, a lot of people are starting to downsize to essentials. I remember these from the county and state fair competitions in Kansas when I was growing up. My sister won the purple ribbon for her wheat themed place setting and also discovered that she was allergic to the goldenrod bouquet she picked for the center. She had to go to E.R. because her face swelled like a balloon and she couldn't show her dairy cow because she was so sick! So now place setting competitions bring a picture of her in agony into my head! But also I've never had a set of Christmas dishes because I couldn't justify having a whole set just for the Christmas holidays, but I've always envied the people I know who do. Nowadays, since I am reducing possesions I don't even own any china or silverware and I even got rid of my Christmas decorations! blasphemy, huh!